LIMSfinder.com is pleased to welcome Systat Software Inc. (SSI) to our family of world class Laboratory Informatics Solutions Providers. Join Prodiance and compliance and validation expert Dr. Ludwig Huber for this exclusive online event to learn about the key risk and compliance issues for spreadsheets in the laboratory environment, and how the latest technology from Prodiance can help organizations improve compliance with FDA mandates while mitigating operational risk and driving productivity gains. E&K Scientific, the premier provider of laboratory supplies and instrumentation to academic, biotech and pharmaceutical research laboratories, today announced the availability of a new set of storage and sample management solutions. 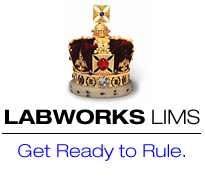 E&K is now serving as distributor and reseller of the Sciformatix SciLIMS products, Laboratory Information Management Systems (LIMS) delivered via the Software-as-a-Service (SaS) model. NextBio, provider of an innovative platform that enables life science researchers to search, discover, and share knowledge locked within public and proprietary data, today released an enhanced version of the company’s knowledge discovery platform and products. Applied Biosystems, a division of Life Technologies Corporation (NASDAQ:LIFE), and Geospiza, Inc. today announced the launch of a next-generation genetic analysis solution to meet the computational infrastructure and analysis challenges of customers using advanced genomic analysis platforms. ArtusLabs, Inc. (www.artuslabs.com), the leader in scientifically-aware data management systems, announces the launch of Ensemble Electronic Notebook . Geomodeling Technology Corp., a leading provider of innovative software for the upstream oil and gas industry, today announced a new release of VisualVoxAt, its advanced seismic attribute analysis software. Dr. Joel Selanikio’s innovative technology is not only saving lives, it is changing the face of the public health system around the world. Merging his expertise in the areas of computer science, medicine and public health with his business partner’s background in technology, spurred the development of a sustainable mobile software tool to aid in disease surveillance and the collection of public health data in developing nations. At the 15th Annual Society for Biomolecular Sciences Conference today, PerkinElmer, Inc., a global leader focused on the health and safety of people and their environment, announced a cellular imaging and analysis software relationship with Accelrys, Inc., a leading provider of scientific business intelligence software and services. 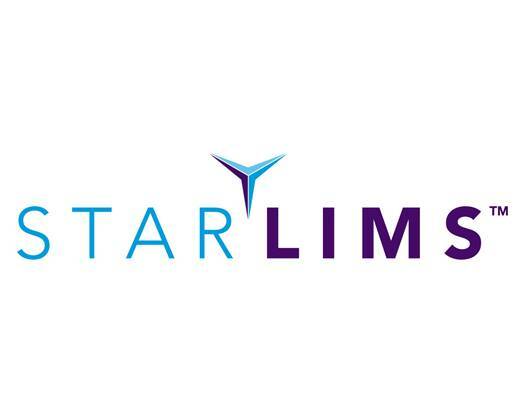 Labtronics Inc., a world leader in laboratory data integration and management solutions is pleased to announce a new LimsLink CDS interface for Varian's Galaxie CDS. Fletcher-Flora Health Care Systems, Inc. (OTC:FFLH) today announced the release and immediate availability of an entry level Web-based laboratory data management solution leveraging the robust design of the FFlex eSuite™ Laboratory Information System (LIS). 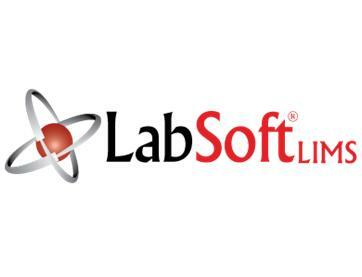 LabSpeed™ Data Management software provides a common platform for monitoring, charting, reporting, exporting, archiving, and sharing results generated from all types of analytical instruments used in a laboratory, from benchtop and hand-held devices to multi-element analysis spectrometers and bio-tech instruments. Phase Forward, a leading provider of data management solutions for clinical trials and drug safety, today announced that it has acquired privately held Waban Software, a leading provider of platform solutions for the automation and compliance of clinical data analysis and reporting. Systat Software, Inc., announced that it has signed an agreement with Triestram und Partner GmbH (T&P) of Bochum, Germany, making Systat Software, Inc., the exclusive distributor for T&P’s LIMS software LISA. “Many of our SigmaPlot, SigmaStat and SYSTAT customers work in laboratories or perform research on laboratory data so the LISA - LIMS system is a natural complement to our product line. 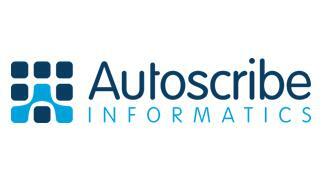 Now, our customers can source a fully customizable, best-in-breed LIMS from a partner they have worked with for decades. Just fill out the Job Request Form below and we'll syndicate your listing to hundreds of sites, targeted to the laboratory and scientific community, and prospects know they can see all the jobs they are interested in right here, without spending hours going from site to site. 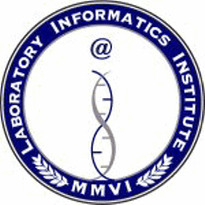 05/27/2009 - LIMS Seminar Tour Coming to Orlando, FL! 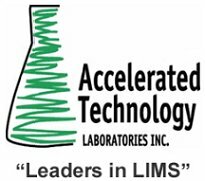 On May 27, Accelerated Technology Laboratories, Inc. (ATL) and Microsoft invite you to a free educational seminar on the growing importance of Laboratory Information Management Systems (LIMS). 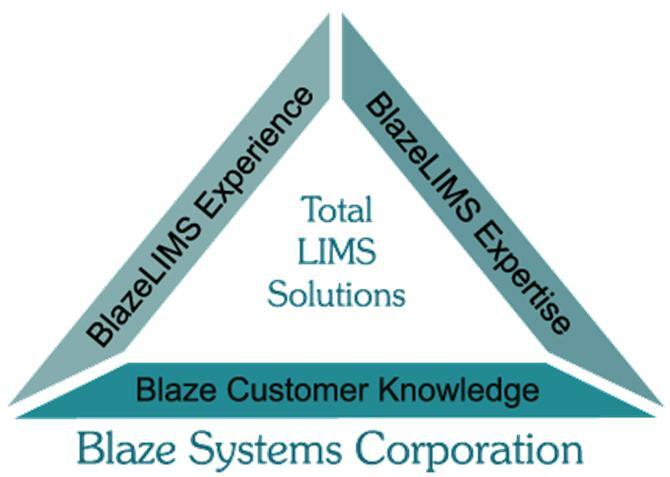 Don’t miss out on the opportunity to meet others in your industry and learn how to achieve measurable improvements via LIMS for your laboratory operation! Register today!!! TIDES® 2009 renews its focus on science. The agenda was put together by leaders in oligonucleotide and peptide development and manufacturing. The result is a program full of novel, in-depth scientific data in each presentation that offers you the chance to advance the development of your drug candidate.